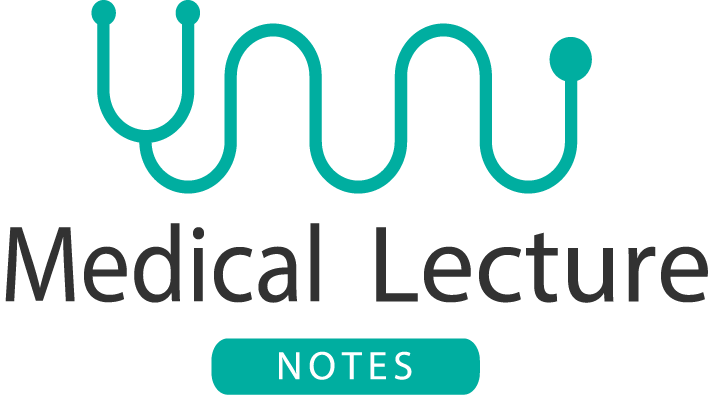 Electrolytes are molecules that dissociate in water to their cation and anion equivelants. Why don’t they reassociate ?? because of the net charge on water molecules. 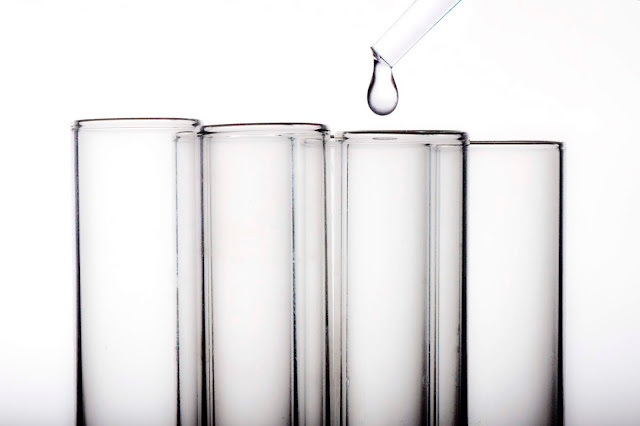 Electrolytes must be maintained in a narrow concentration range in order for cells to function properly. Even small deviation can have serious consequences . Each fluid compartment need just the right types and levels of electrolytes for proper functioning of neuron, muscle cells and other cells in the body. 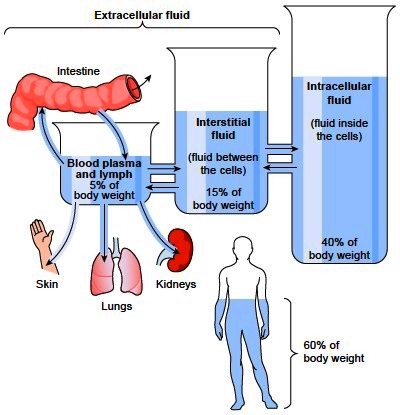 The composition of interstitial fluid is almost identical to that of blood plasma, except for one negative electrolyte - protein. To summarize, the major positive ion of the extracellular fluid is sodium and the major negative ion is chloride. Co factor for enzymes: co factors acts together with enzymes to speed up reactions in the body eg Ca, Mg. Acid – base balance. In acidosis H+ enter the cell in exchange for K+ . Ca++ is crucial to normal body function, even small change in Ca++ concentration can be deadly.